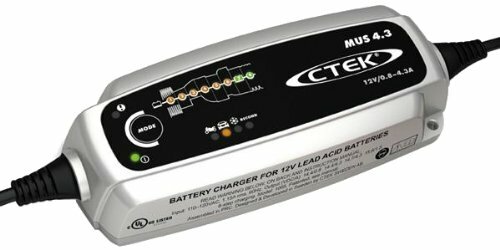 The CTEK MUS 4.3 battery charger is perfect for those with high demands and can solve a broad range of battery-related problems. 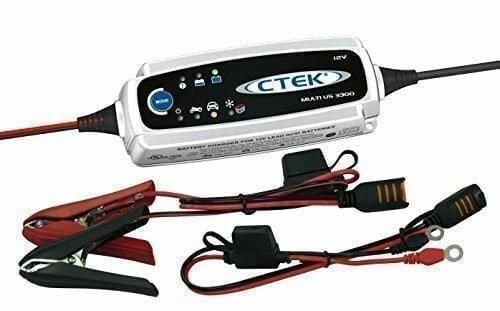 It offers state of the art technology that was previously only found in CTEK’s professional products and features 8 patented steps to maximize battery life and performance. 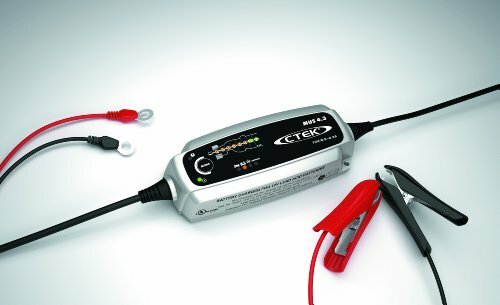 A few of the key features are a patented de-sulphation process which removes sulfate from the lead plates, a battery diagnosis that shows if a battery can receive and retain a charge, a special reconditioning function that restores stratified and deeply discharged batteries, unique maintenance charging, a mode for optimized charging during cold winter days and the charging of demanding AGM batteries (i.e. Optima). 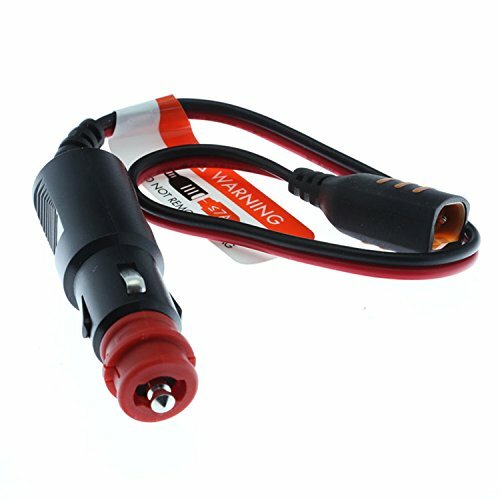 The unique LED display allows the user to follow the entire charging process. The MUS 4.3 is a non-sparking, short-circuit proof, reverse polarity protected unit designed for untroubled usage and has built in overcharging protection. It is splash, dust and water-resistant so that the solution can be taken to the problem even if it rains or snows. Included with the MUS 4.3 is the charging unit, a Comfort Connect clamp, a Comfort Connect M6 eyelet and a storage bag. 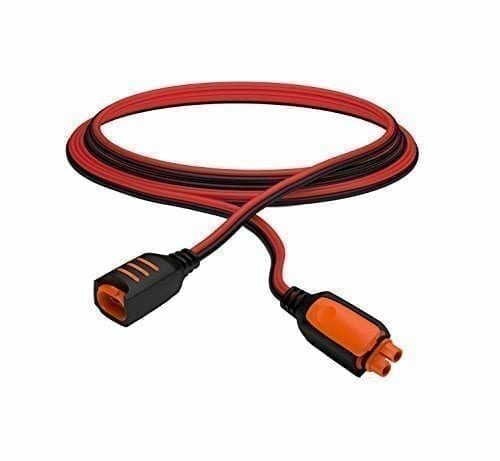 With optional accessories, the charger can to used to charger all your battery needs with a simple quick plug-in, saving time and frustrations especially for those applications that have hard to access batteries.